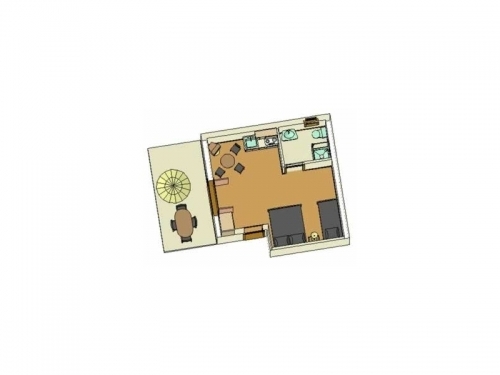 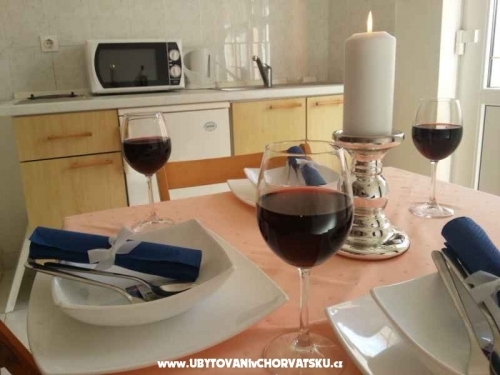 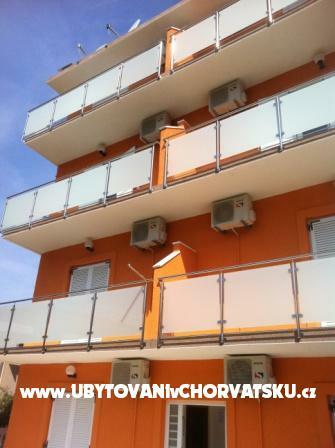 "Orange XL" - Comfort Apartment for 3-5 persons with the balcony. 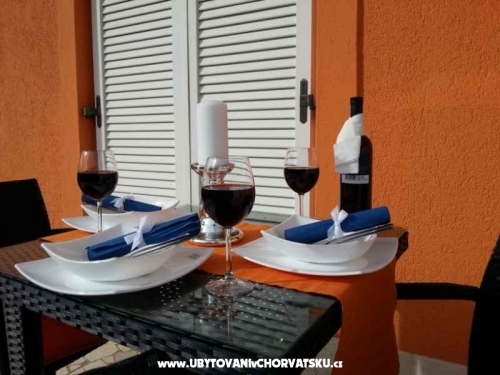 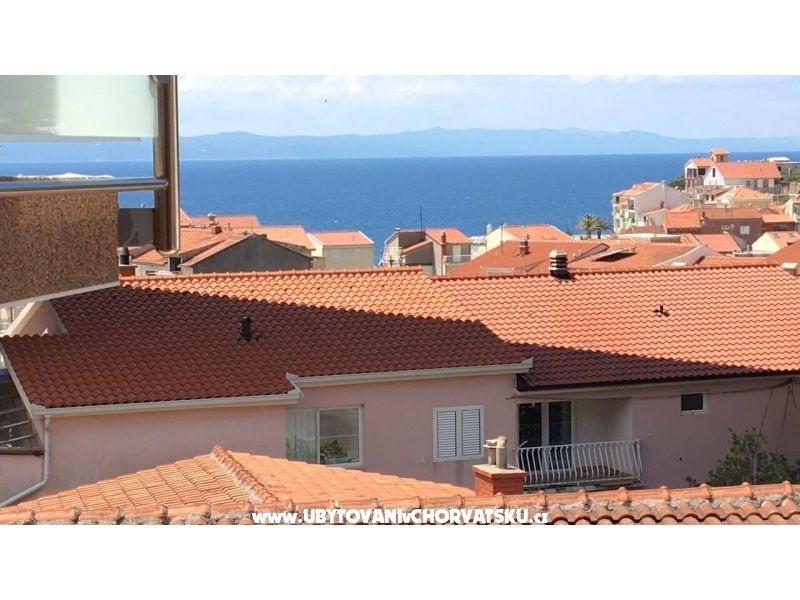 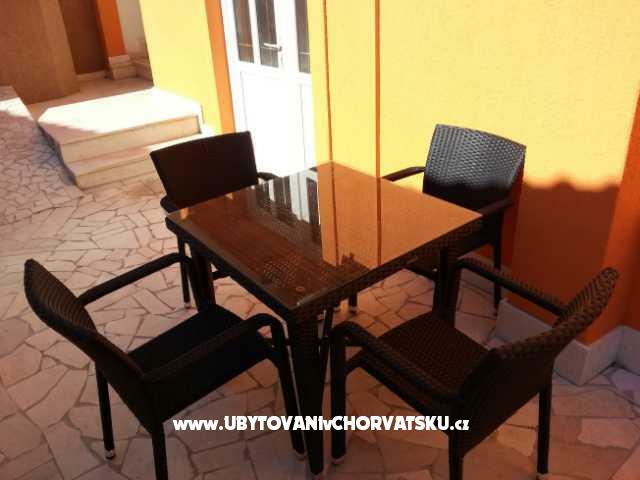 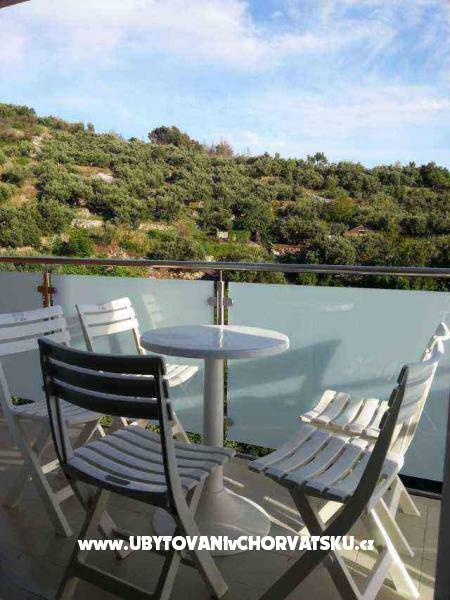 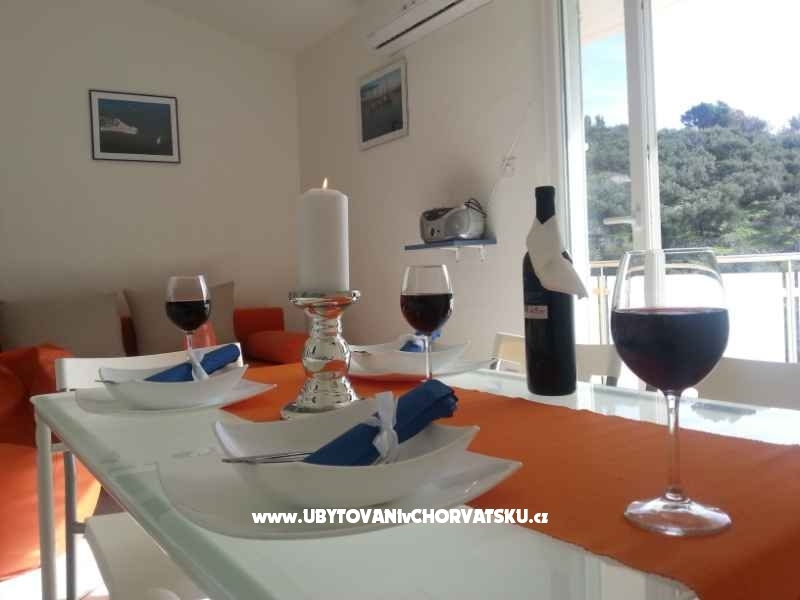 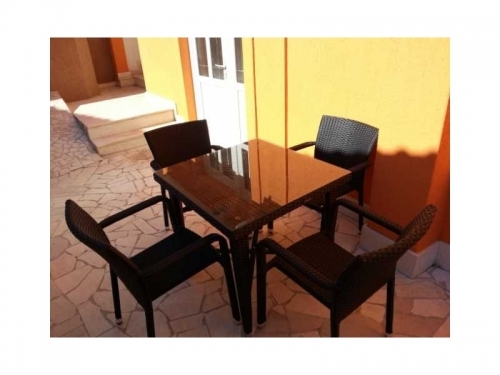 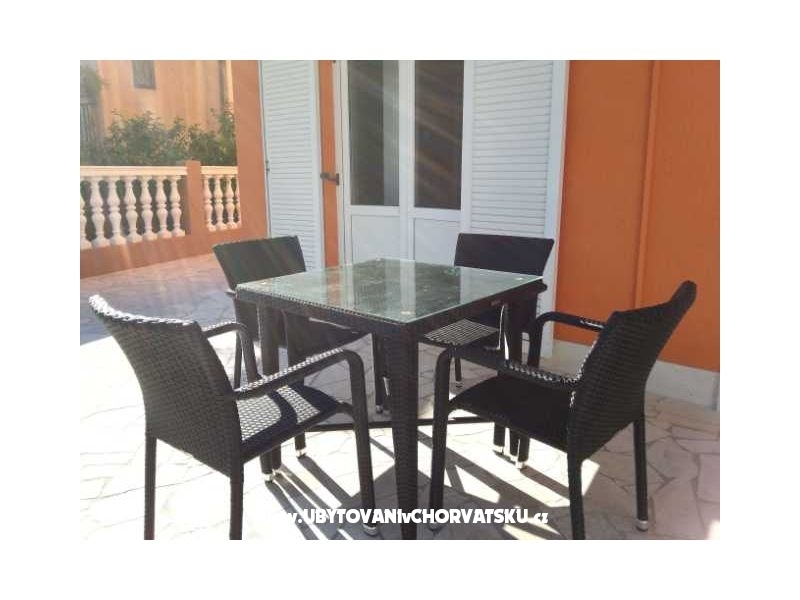 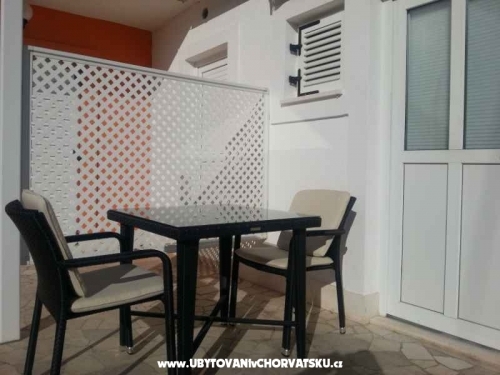 "Orange L" - Studio Apartment for 4 persons with terrace. 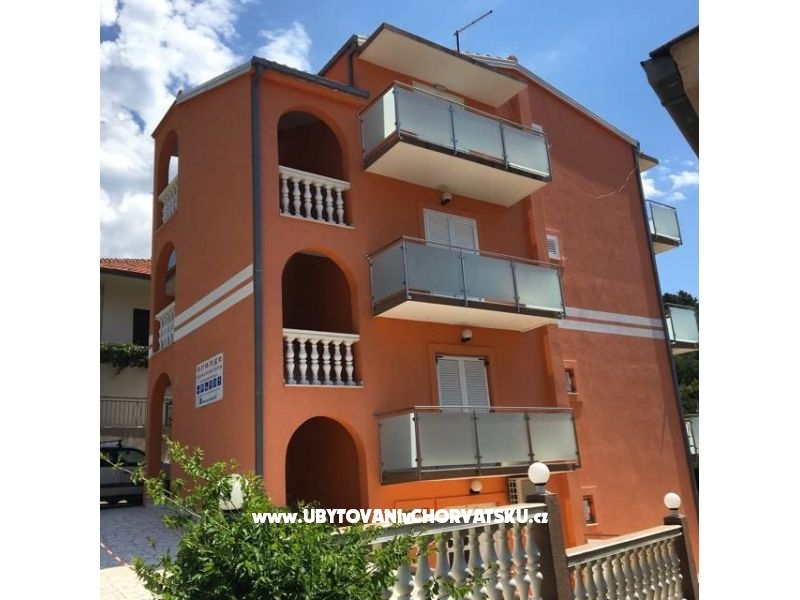 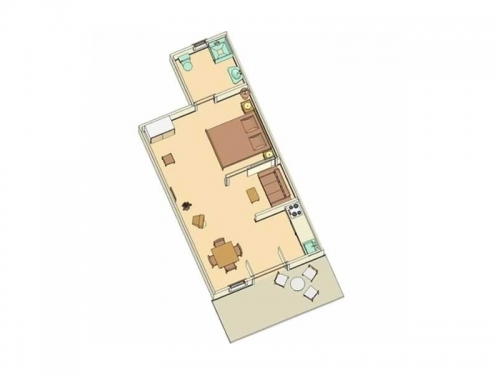 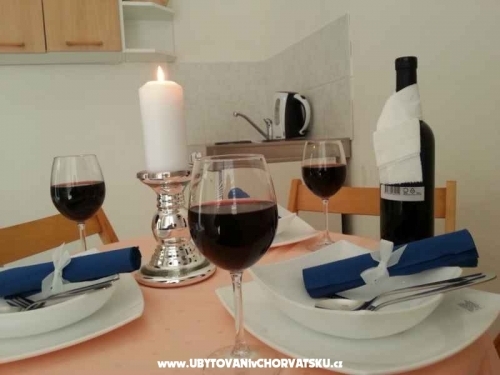 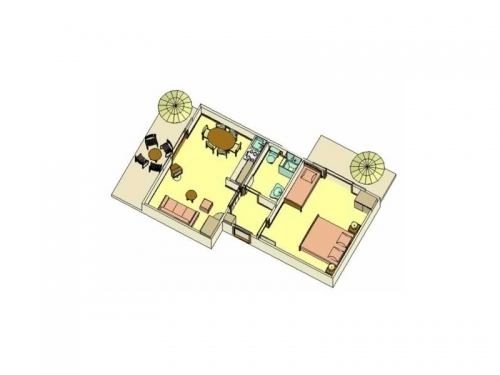 "Orange M" - Studio Apartment for 3 persons with a terrace. 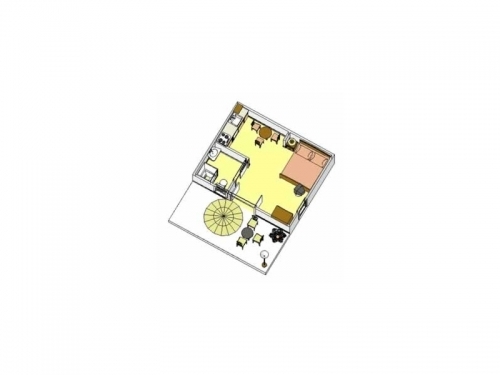 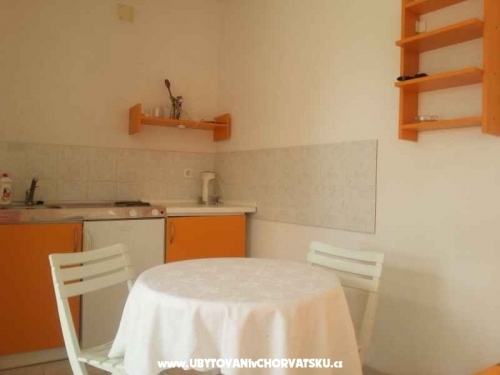 "Orange S" - Studio Apartment for 2 persons with a terrace. 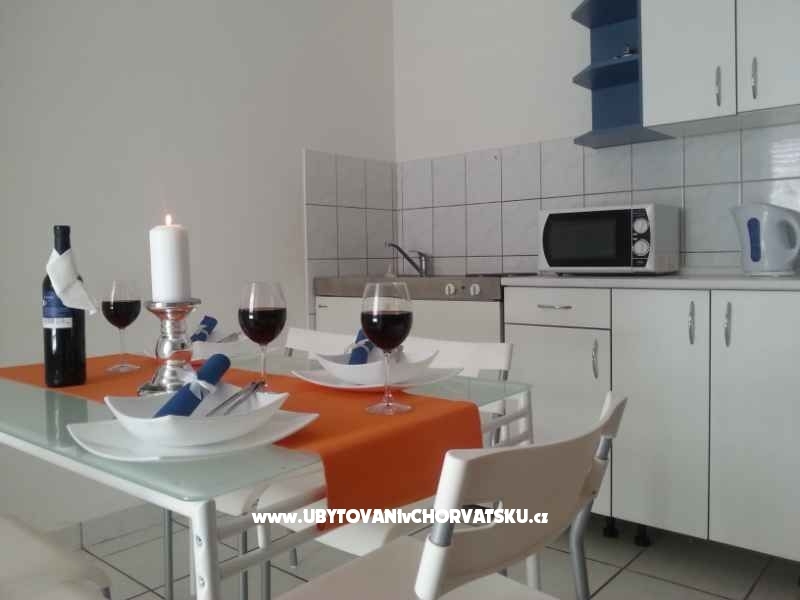 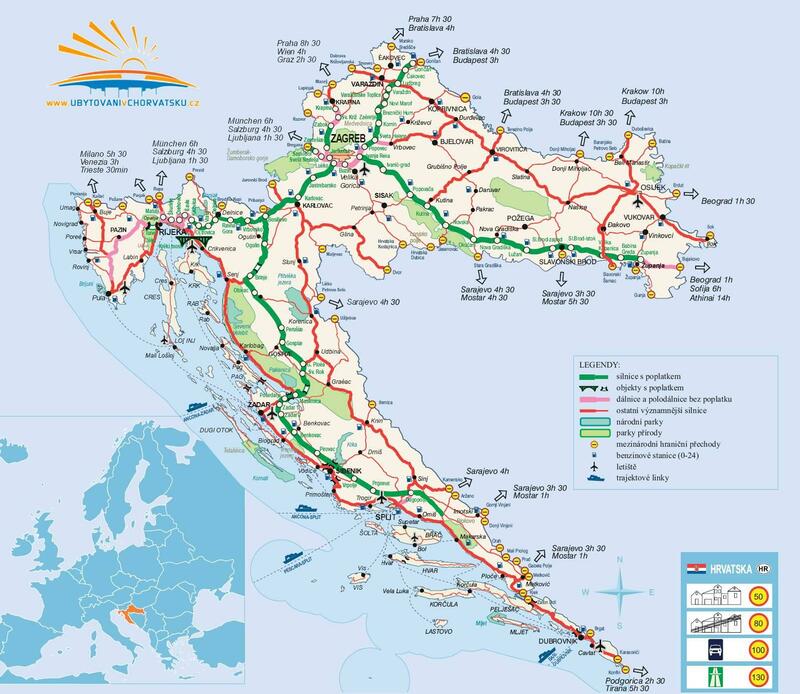 Accommodation reviews and comments for "Apartments ORANGE"